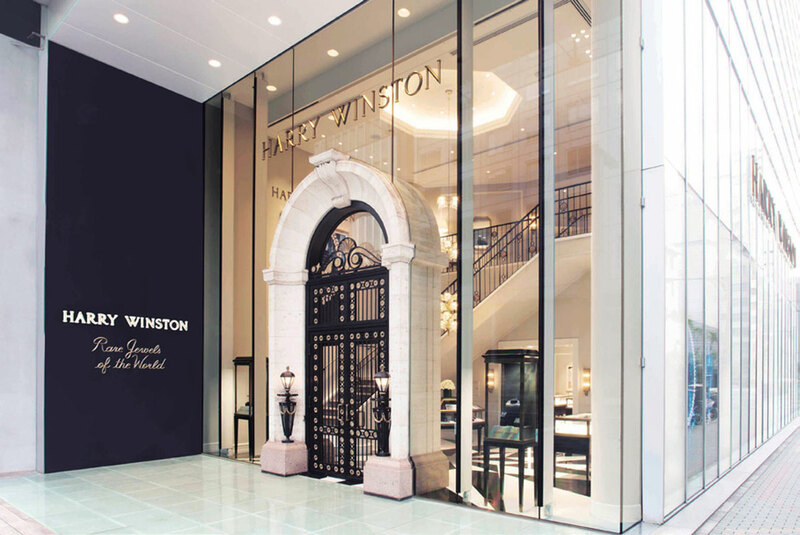 it continues to serve as an enduring inspiration for Winston designers. 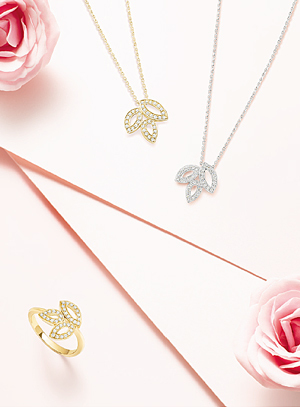 the Lily Cluster Collection presents a charming bouquet of everyday jewels and timepieces. 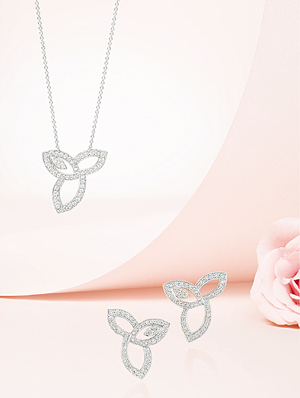 Intricate interlacing diamond petals capture the graceful movement of blossoming petals. 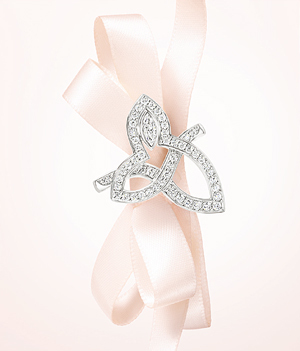 no matter the occasion or the hour. Located at Ginza 1 cho-me, Ginza salon welcomes our clients as Japan’s Flagship salon. 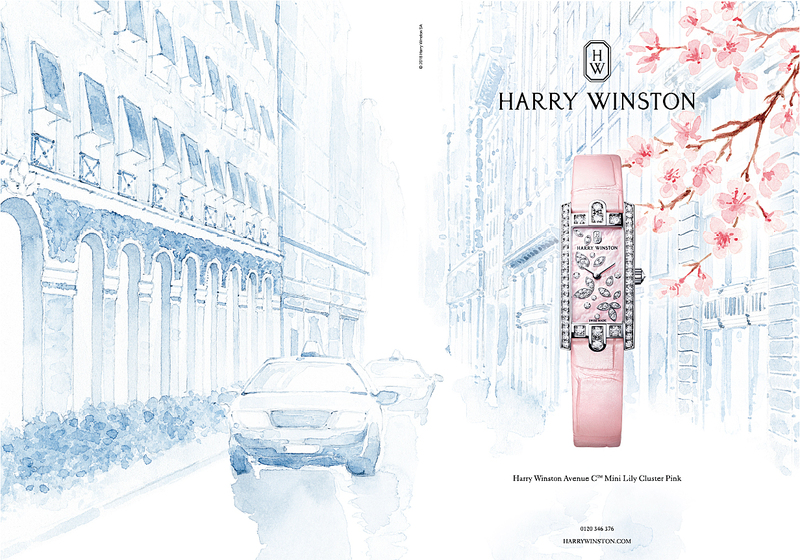 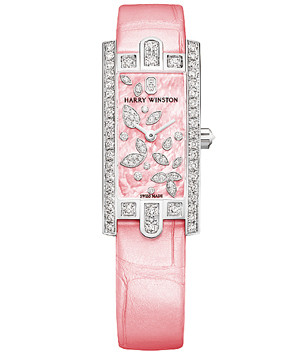 The salon provides the breath and beauty of Harry Winston’s exceptional collections, including its high jewelry, timepiece, and iconic diamond creations.